This couple is part of Pal of Life program. Where all wedding clients all they have to pay for is the prints not my time for portraits after the wedding. 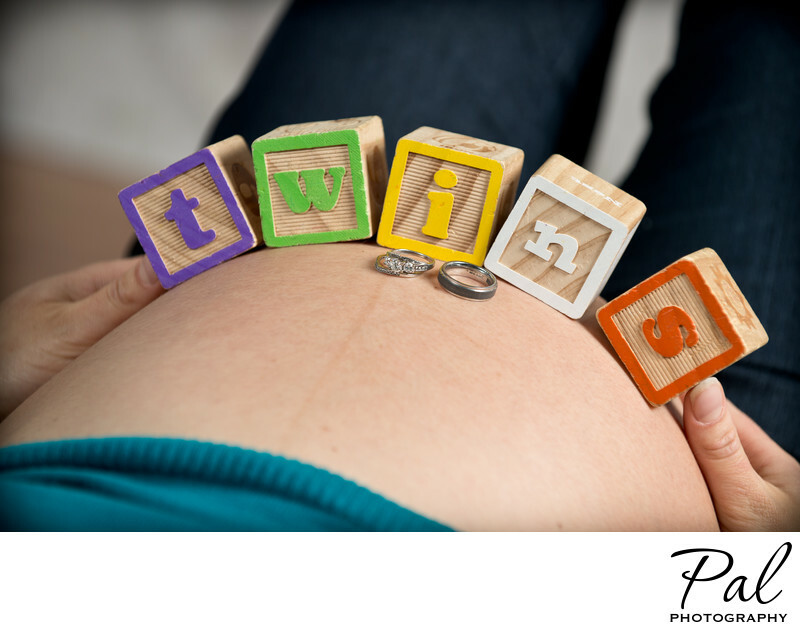 They were expecting twins so we founds some blocks and played around with them.